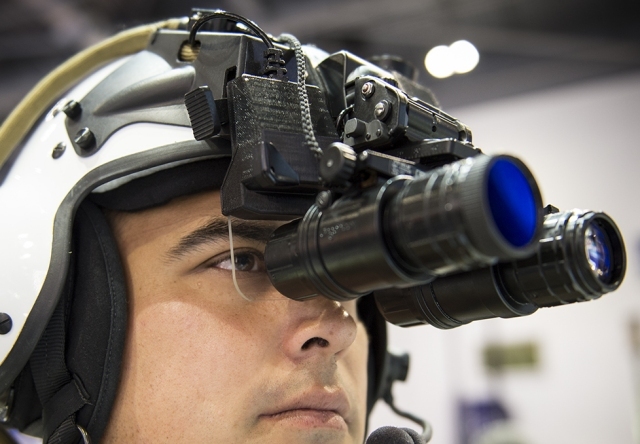 Thales’s Scorpion Helmet Mounted Sight and Display (HMSD) System was selected by Airbus Helicopters for production and integration into its future Helicopter Weapons Systems, following a full and open competition. considerably improved mission situational awareness and effectiveness. The system is already fielded on multiple platforms in the USA and is currently being actively evaluated by many other customers. “This success is attributable to our superior and innovative Scorpion helmet product offering, matching Airbus Helicopters’ requirements, which are a benchmark within the helicopter market,” Roney said.